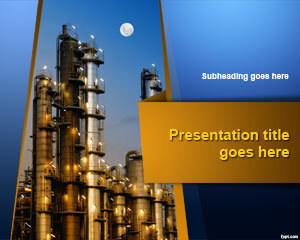 Explain the benefits of Industrial revolution through free Industrial PowerPoint templates. 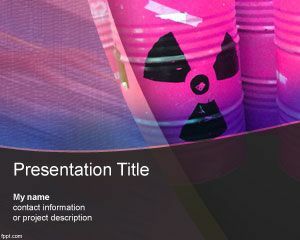 You can choose from countless themes, such as Petroleum, Nuclear Medicine, and Construction. 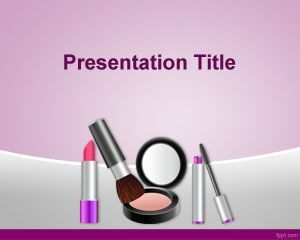 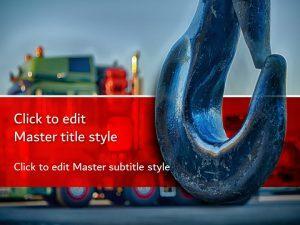 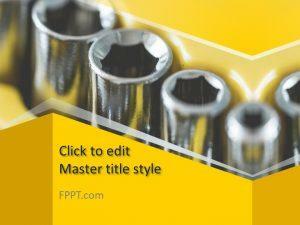 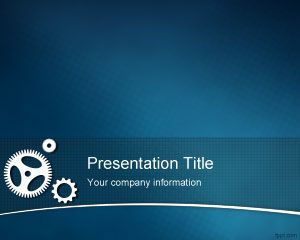 Download free Industrial PowerPoint templates to get the most out of man made marvels. 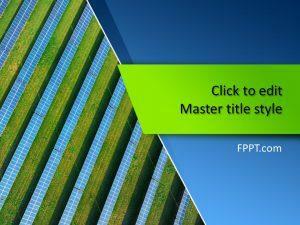 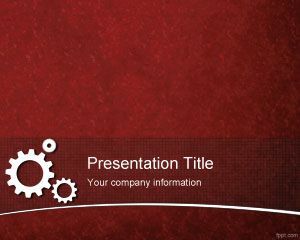 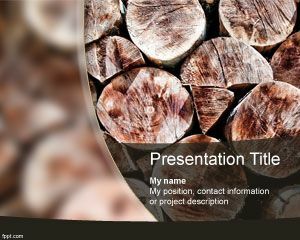 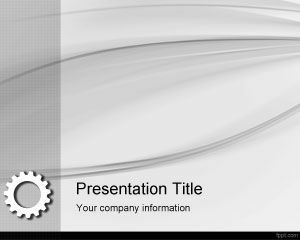 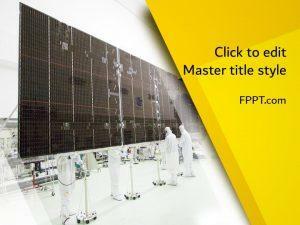 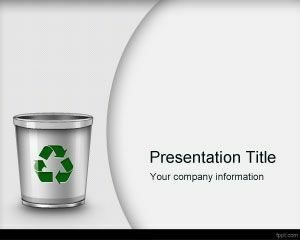 Alternatively, free Industrial PowerPoint backgrounds can be used to spread awareness regarding the correct use of most facilities made available through Industrial revolution.